Remember how Moto Z was marketed as an ultra-thin flagship? Well, if you take a look at its successor, then it looks like the thickness part is going to remain unchanged when Motorola officially announces the Moto Z2. However, there are a certain number of changes that we can expect from the upcoming phone and this leaked image highlights just that. The leaked image does not show the top and bottom part of the smartphone, meaning that while we have an idea that the device will be receiving power through a Type-C USB port, we do not know if it will feature a headphone jack or not. Thanks to Slashleaks for the image, we have an idea that Motorola intends to market the thinness of the device but along with that thin frame, we want the handset to feature a battery capacity that’s larger than 2,600mAh. 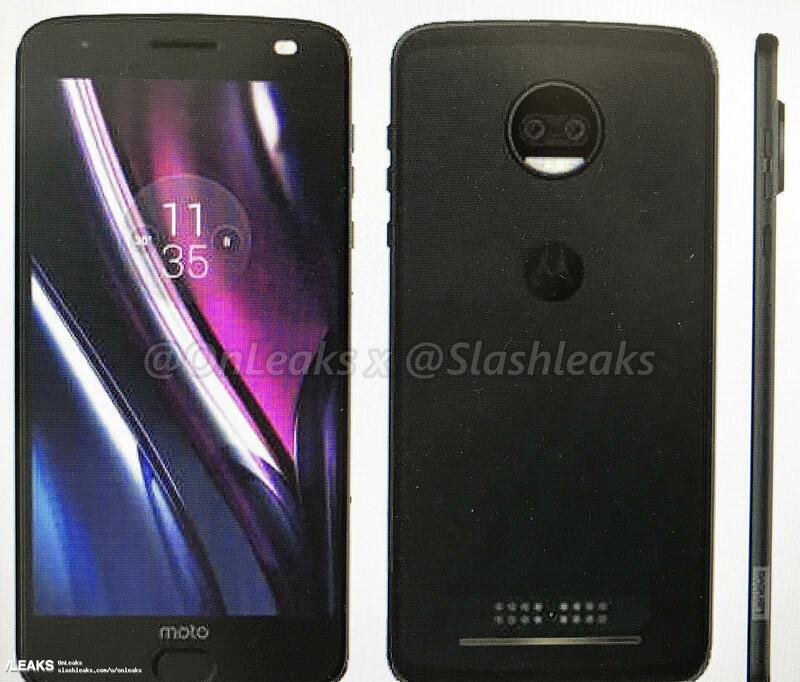 An interesting upgrade on the Moto Z2 will be a dual-camera setup, which you can see in the leaked image. It’s possible that the second camera lens is a wide-angle one and give users the freedom to snap photographs without changing their position, kind of like what LG has done with its G6. One other detail that you can see at the rear end of the smartphone are some golden connectors, which we are dead sure are going to be for some additional Moto Mods. A smartphone bearing this level of thickness can only mean that Motorola might be releasing a battery Moto Mod to not only increase the thickness of the phone but to also increase battery life considerably. If the Moto Z2 ships without a headphone jack, then an added bonus of having the Moto Mod attached is that it also comes with a 3.5mm headphone jack since that will help a lot of people intending to buy this phone. 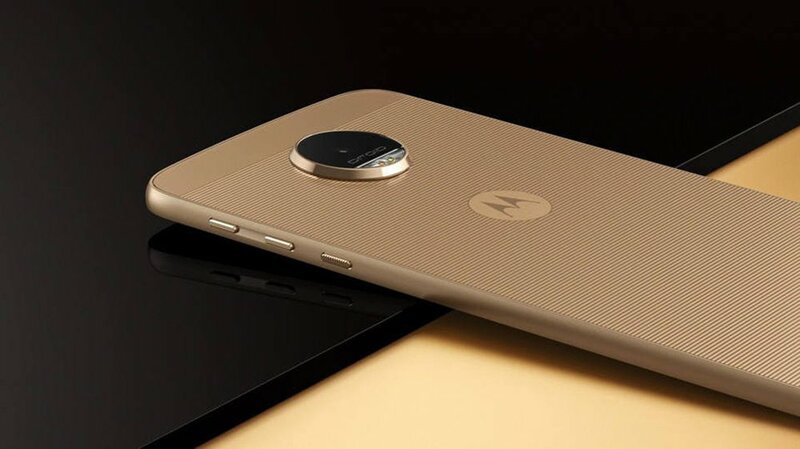 Though we are certain that the device will feature a Snapdragon 835, what other features do you feel will be a part of the Moto Z2? Let us know your thoughts right now.